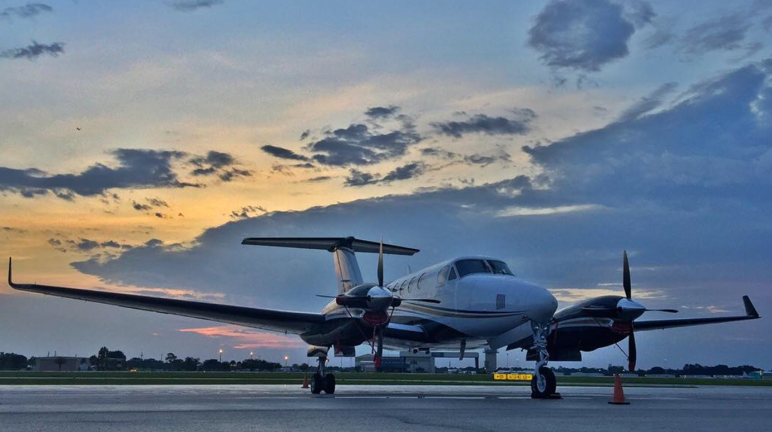 Owner/Operator Thomas Rivers is a Charleston, South Carolina native with 30+ years of experience in the maritime industry and 10 years aviation experience. He holds a USCG 100T Masters License and is an ATP/Multi-Engine/Intrument Rated Pilot with King Air 90GTi/250 certification from Flight Safety International. He is Single Pilot Typed in the Beechcraft Premier 1A and he is the only Type Rated KA250 HALO Pilot in Charleston. 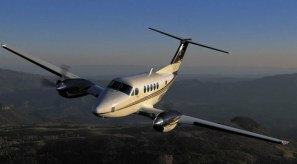 He is also certified in the Pilatus PC-12 and the Mooney M20T. Thomas has operated vessels from 18' to 85' including sportfish boats, yachts, tugs, and pilot boats. Thomas has extensive blue water fishing experience and is an accomplished tournament captain. He was a law enforcement officer for 12 years with the Charleston Police Department and the United States Marshals Service. Because of Thomas' background, Rivers Yacht & Aviation, LLC can provide captains, pilots and personal protection for their clients.